Follow-up book to Magic Wool. 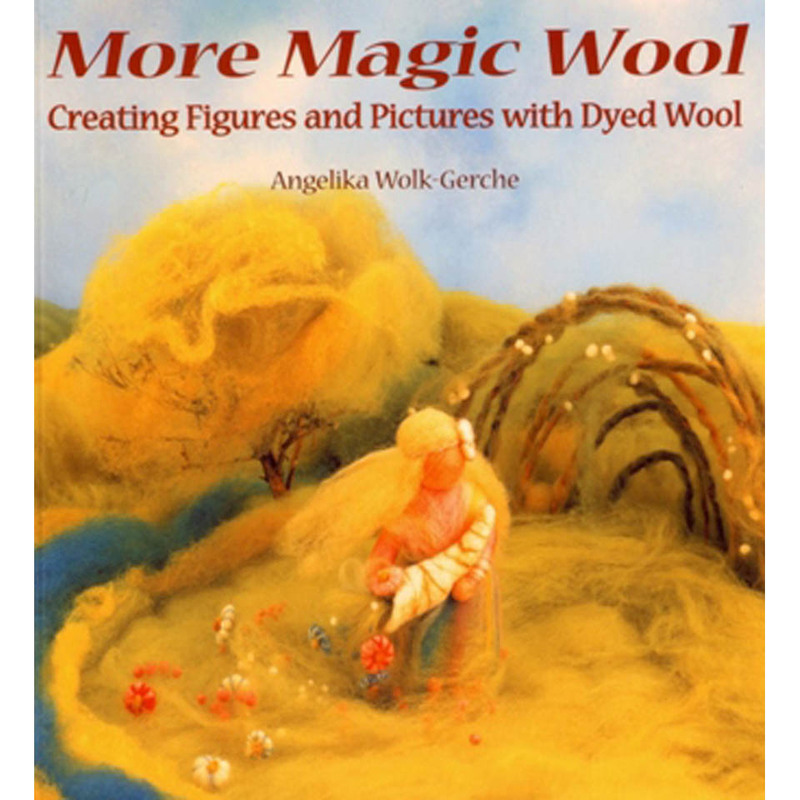 More magic wool projects on how to create figures and pictures from dyed wool fleeces. With full instructions for making wool animal, wool figures, and wool pictures.